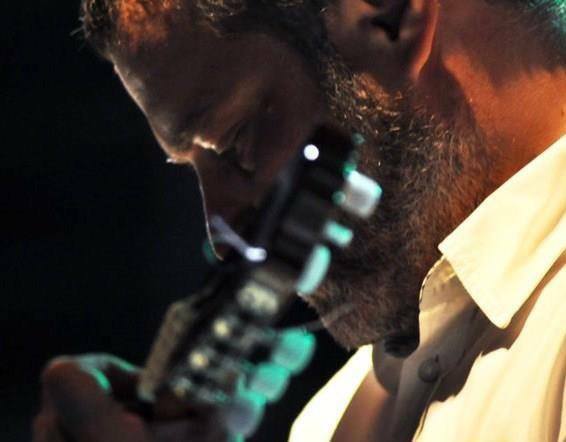 Don’t miss this unique concert – the internationally renowned classical guitarist and composer Panagiotis Margaris “With the magic of the classical guitar” – for the first time in Chania! With compositions by Ennio Moriccone, Nino Rota, Erik Satie, the Beatles, Queen, Manos Hadjidakis, Mikis Theodorakis and other great musicians. You will also have the chance to enjoy unpublished compositions by Panagiotis Margaris, as well as tracks included in his new album “Guitar Galaxy”, which will be released shortly. The outstanding performer Maria Lekaki and the “Theatrical workshop of Maria Lekaki” are participating.